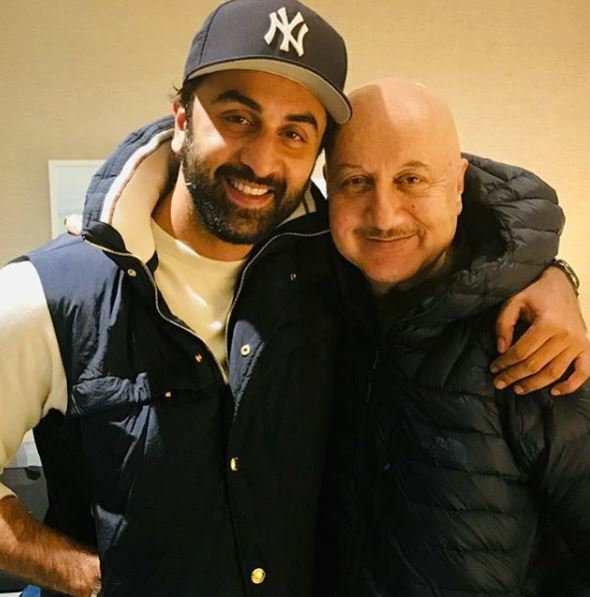 New Delhi (India), Apr 5 (ANI): Veteran actor Anupam Kher, who has previously shared screen space with Bollywood star Ranbir Kapoor in 'Wake Up Sid', recently met him and the two bonded over films and life lessons. 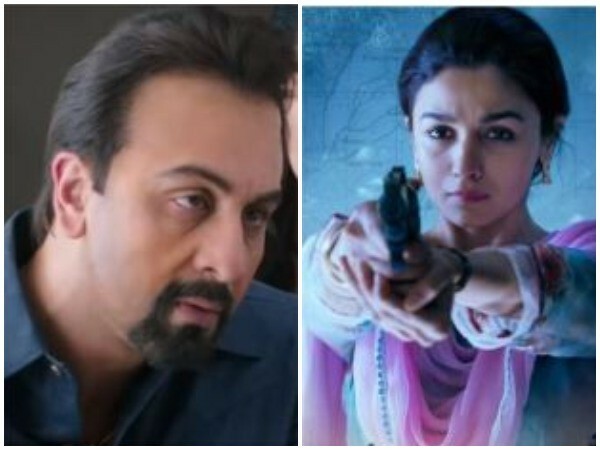 Mumbai (Maharashtra) [India], Mar 24 (ANI): Ranbir Kapoor and Alia Bhatt on Saturday bagged the top honours at the 64th Filmfare Awards for their roles in 'Sanju' and 'Raazi', respectively, while Ayushmann Khurrana-starrer 'Andhadhun' won as many as five accolades. 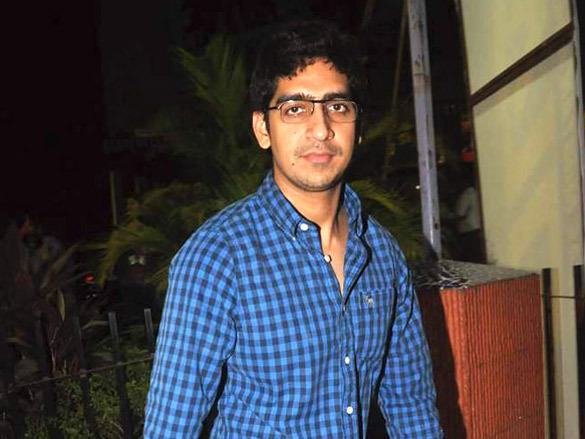 New Delhi (India), March 10 (ANI): Ayan Mukerji, who recently made his Instagram debut, is probably the most active user on the photo-sharing application and thanks to him, we are getting to know a lot more about ‘Brahmastra’ and the cast of the film. New Delhi [India], Mar 6 (ANI): After piquing fans' curiosity by sharing a glimpse of 'Brahmastra's' logo in the sky at the concluding day of Kumbh Mela, the official logo of the film is finally out! 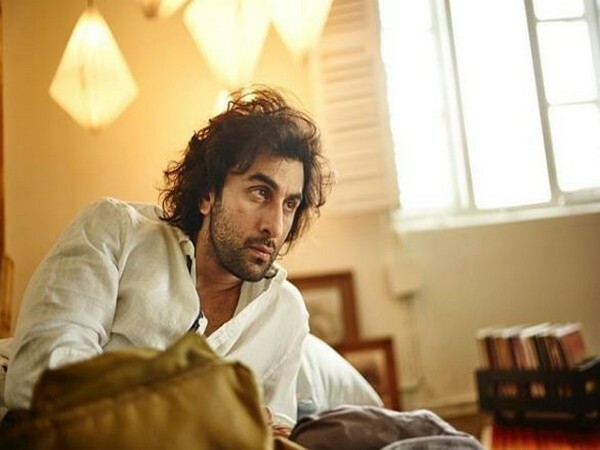 New Delhi [India], Mar 5 (ANI): Ayan Mukerji’s upcoming directorial ‘Brahmastra’ starring Ranbir Kapoor and Alia Bhatt has been stealing the limelight ever since its inception for all the right reasons! 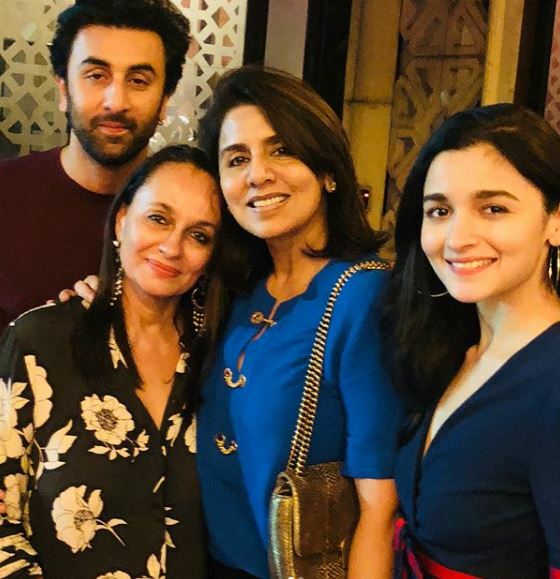 Prayagraj (Uttar Pradesh) [India], Mar 4 (ANI): On the occasion of Mahashivratri and culmination of the Ardh Kumbh Mela, the makers of Ranbir Kapoor and Alia Bhatt-starrer ‘Brahmastra’ unveiled the logo of the film here on Monday. 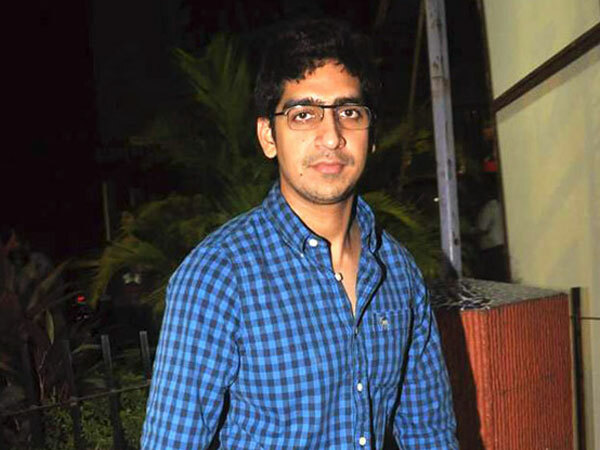 New Delhi [India], Mar 4 (ANI): While the makers of Ranbir Kapoor and Alia Bhatt-starrer ‘Brahmastra’ have something special planned for their fans today, the director of the film Ayan Mukerji made his Instagram debut and posted his first photo, which will make the fans wanting for more. 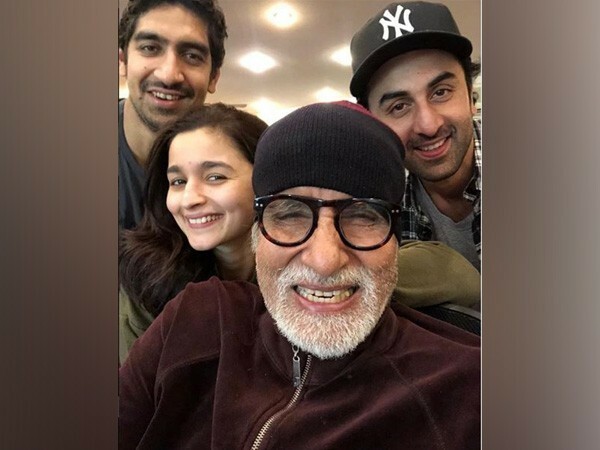 New Delhi [India], Jan 14 (ANI): Amitabh Bachchan recently took to his blog to update fans that he had a discussion on cinema and content with his director and his co-star from 'Brahmastra'.